Meghan Markle’s father, Thomas Markle, has nothing but kind words for Prince Charles. Thomas said in an interview with TMZ on Friday, May 18, that he is “honored and grateful” that the Prince of Wales will walk his daughter down the aisle at her wedding to Prince Harry on Saturday, May 19. 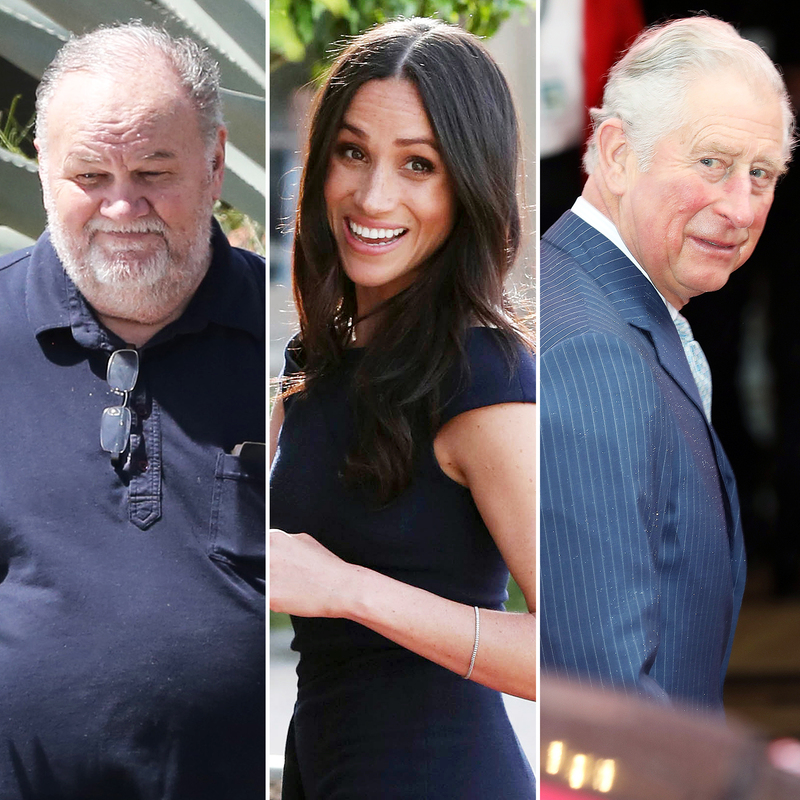 The former lighting director, 73, told the website that he spoke with Meghan, 36, and Harry, 33, by phone on Thursday, May 17, and gave them his blessing for Charles, 69, to take his place after he was forced to pull out of traveling to England in the wake of his recent heart surgery. Thomas said he kept the secret about his replacement so that Meghan could announce the news herself. The former actress will walk down the first half of the aisle alone before being joined by Charles on the rest of the way to the altar. The father of Harry and Prince William previously escorted the late Princess Diana’s goddaughter, Alexandra Knatchbull, down the aisle at her 2016 nuptials to Thomas Hooper.